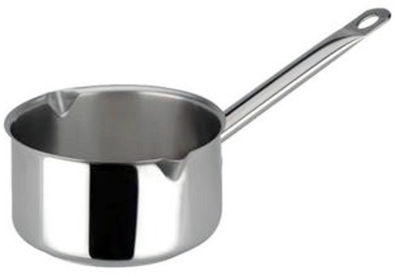 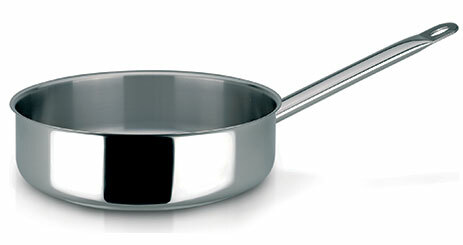 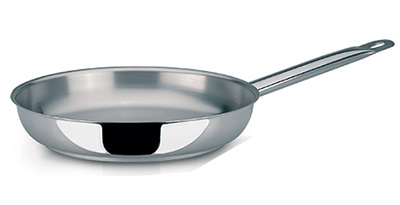 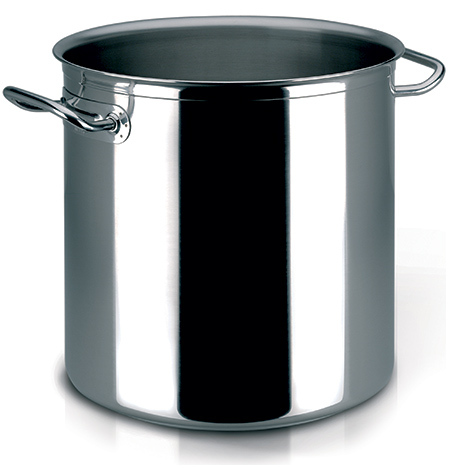 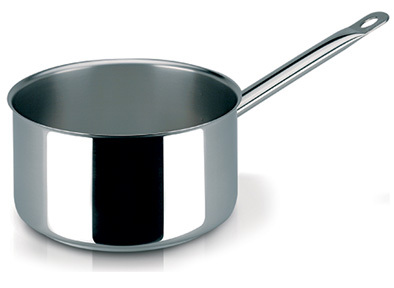 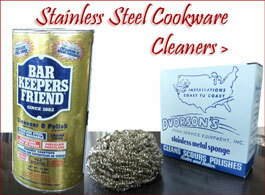 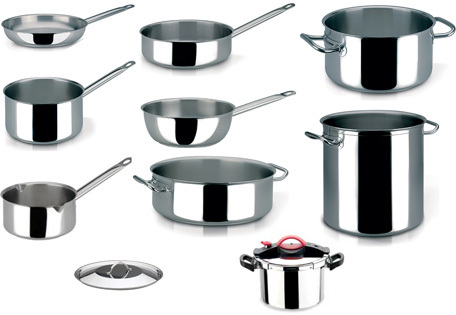 Please Note: Any Sitram Cookware orders below $199.00 are subject to a $15.00 minimum order fee. 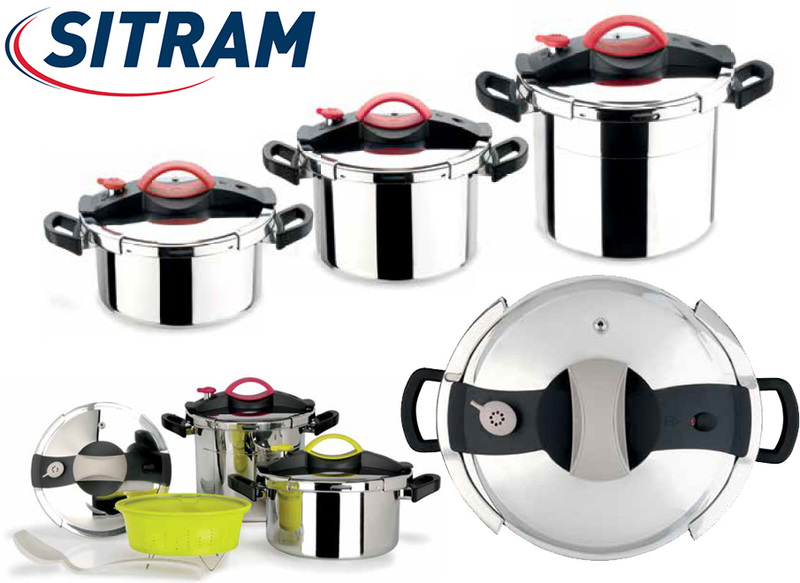 Minimum order fee does not apply for Quick-Ship or Store Pick-Up items of Sitram Cookware (All "Add to cart" labeled items are stocked items with no minimum order fee applicable). 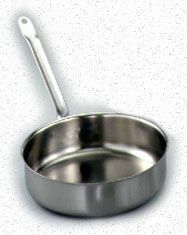 it is the essential kitchen assistant. 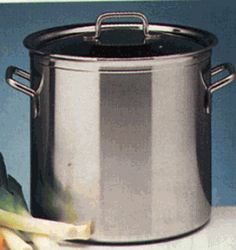 Easy to Open with large top handle. 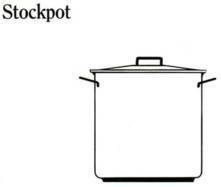 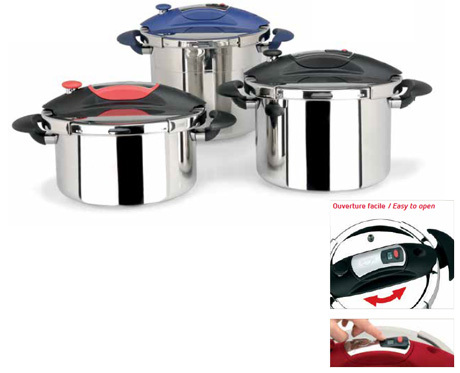 pressure cooker unfailingly successful since it first came on the market. 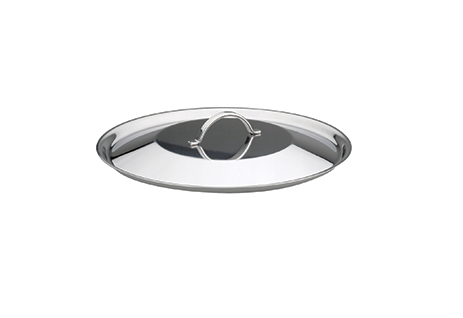 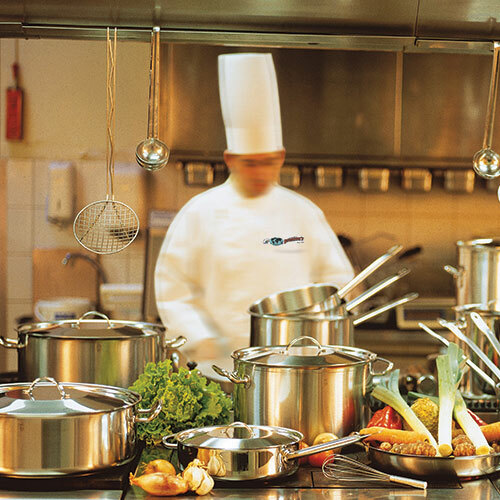 Profiserie will perform equally well on all heat sources including Induction Cooktops. 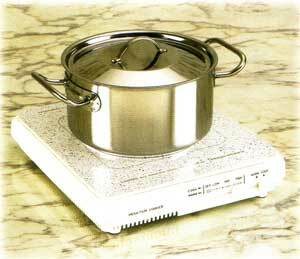 Triple bottom composed of a 7 mm aluminum core sandwiched between two layers of .6" thick 18/10 stainless steel thus insuring the even diffusion of heat. 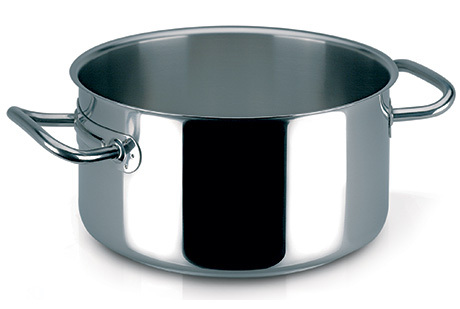 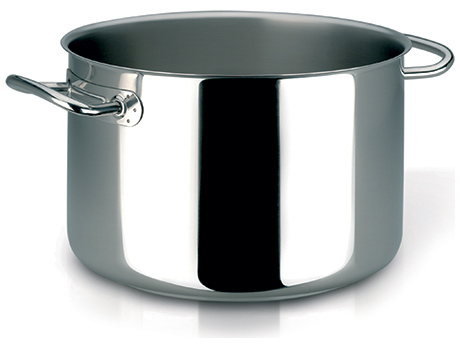 Profiserie cookware features a heavy 8mm gauge induction alloy base, protected by a shield of stainless steel, In a matte finish, which is suitable for all heat sources, including induction cook tops. 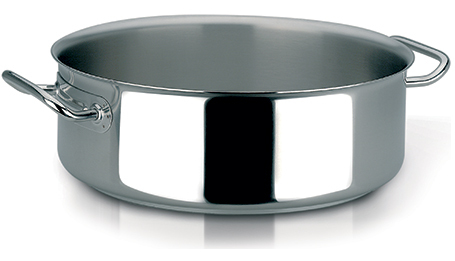 Dishwasher safe and oven proof, Profiserie offers a limited lifetime warranty. 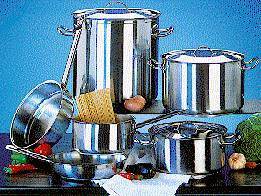 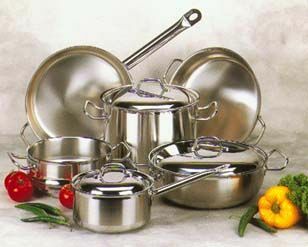 This versatile collection includes saucepans, full size stockpots, braisiers, sauté pans, fry pans, conical chef's pans (), rondeau pans plus matching universal vented covers.